Mincoffs Solicitors has promoted Family Law Solicitor Emily Cannell to the role of Associate Solicitor, recognising her commitment to her clients, her department and the firm. 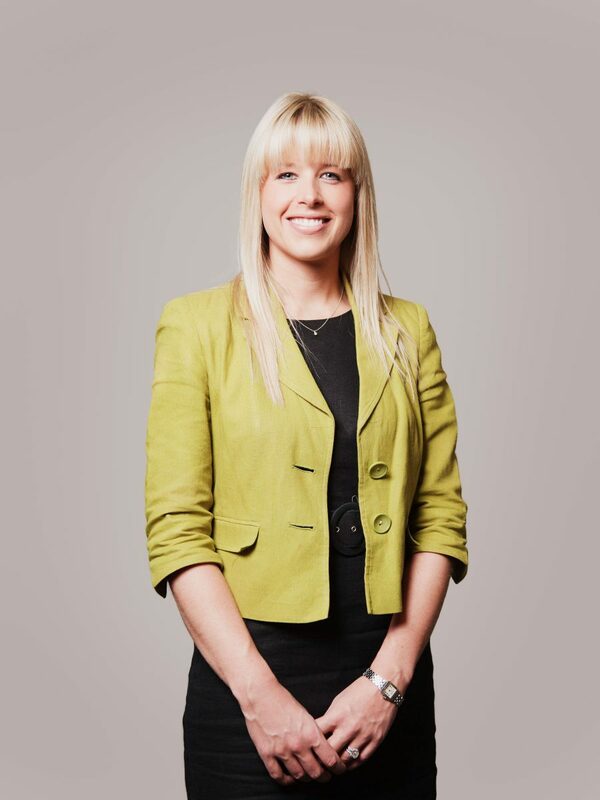 Emily joined Jesmond based Mincoffs Solicitors in 2012 to work alongside esteemed Family lawyer, Lyn Rutherford. After graduating with a First Class Honours from Northumbria Law School, Emily returned to her hometown, where she undertook a training contract with a prominent commercial law firm. However, her desire to return to the North East led her to relocate in 2011 when she met Lyn Rutherford and has worked closely with him ever since. Emily manages a full and challenging case load, dealing with all matters arising from relationship breakdown including Divorce, financial matters, private law children matters and cohabitation disputes. Having worked closely with Lyn Rutherford on high calibre and high net worth cases for a number of years she has essentially been ‘fast-tracked’ and is ahead of her peers of a similar PQE as a result. She is the Treasurer of the Young Resolution (North East) Committee and is also the Young Resolution representative on the main Resolution Committee and is noted for her ‘in-depth research’ by the Legal 500. Speaking about her promotion, Emily said “I am delighted to have been promoted to an Associate Solicitor and I am excited about the future here at Mincoffs”. Lyn Rutherford said “Personally I am delighted that the firm has recognised Emily’s outstanding talents and the contribution she has made and continues to make towards the development of the Family department and the firm as a whole”. Chief Executive Andy Woodhouse added ‘This is a richly deserved reward for the contribution Emily has made to the firm’. The Family team at Mincoffs is consistently praised for going the extra mile for all clients and offers a wide range of services for family law clients with a reputation for consistently achieving optimum results. Department Head, Lyn Rutherford, continues to be recognised as a leading individual for family law and is the ‘go to’ lawyer for high profile individuals in the North East. He previously headed the Dickinson Dees Family department which evolved into Silk, a top tier firm. Mincoffs’ repertoire of clients includes entrepreneurs, land owners, Chief Executives, Directors of PLC’s, fellow solicitors, actors, sports personalities etc. The team is able to offer a wide range of expertise arising from the breakdown of relationships concerning financial matters and also in relation to matters concerning the welfare of children. All of Mincoffs’ family law clients receive a top quality service and the largest proportion of new work comes from recommendations and past clients which is testament to the service and results achieved by the Family Department. The Family team are able to call on the expertise of other recognised experts such as in the Corporate and Commercial departments in order to offer a complete and rounded service to all clients to achieve the best possible outcome in all cases and to enable clients to receive pragmatic and commercial advice right from the very outset of a case.